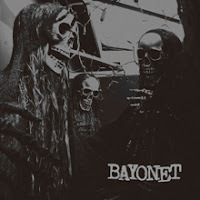 Free Music Friday! 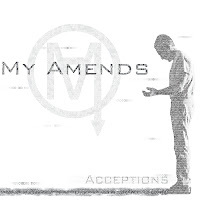 Soft Metals - "Eyes Closed"
Free Music Friday! Youth Lagoon - "Montana"
Free Music Friday! Big Troubles - "Misery"
Free Music Friday! Veronica Falls - "Come On Over"
Free Music Friday! The Soft Moon - "Tiny Spiders"
Free Music Friday! 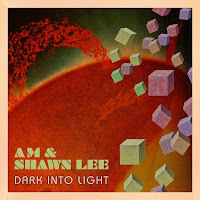 Shawn Lee & AM - "Dark Into Light" & "Spin It Around"
Free Music Friday! 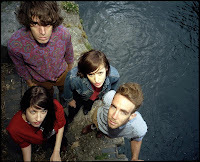 The Unnatural Helpers - "Sunshine/Pretty Girls"
Free Music Humpday! 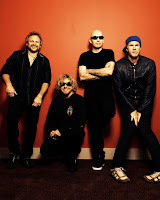 The Young Things - "Talking Too Loud"
Free Music Humpday! 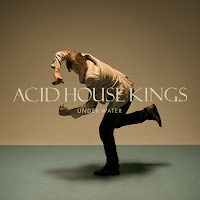 Acid House Kings - "Under Water"
Free Music Humpday! Gem Club - "Breakers"
Free Music Humpday! Pallers - "Come Rain, Come Sunshine"
Free Music Humpday! Cassettes Wont Listen - "The Night Shines"
Free Music Friday! Dent May - "Fun"